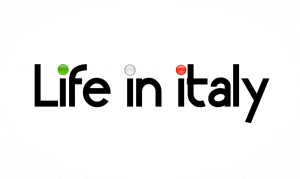 Francesco also says that most people make polenta starting with boiling water. You can also start it in cold water, which is easier, “but you have to bring it to a boil very fast,” he says. Use a little less water if the polenta is meant to be firmer so it can be spread in a pan, allowed to cool, then cut in rectangles to grill or sauté. Bring the water to a boil in a heavy saucepan. Add about a teaspoon of salt. 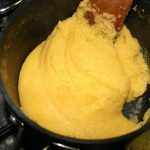 Very gradually add the polenta by taking handfuls of it and letting it fall in a thin stream into the pan. Stir it constantly. 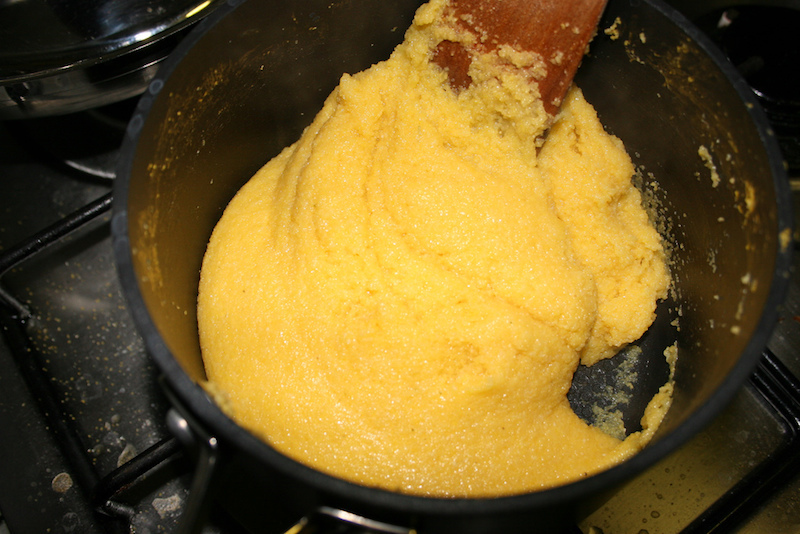 After all the polenta has been added, continue to cook it, stirring for 10 minutes. Add the butter, season to taste with salt, and serve.